The Ralph Brennan Restaurant Group is proud to support local non-profit organizations in their fundraising efforts. We are grateful for the opportunity to show our support for the great number of charitable organizations, who work tirelessly to better or community and help those in need. 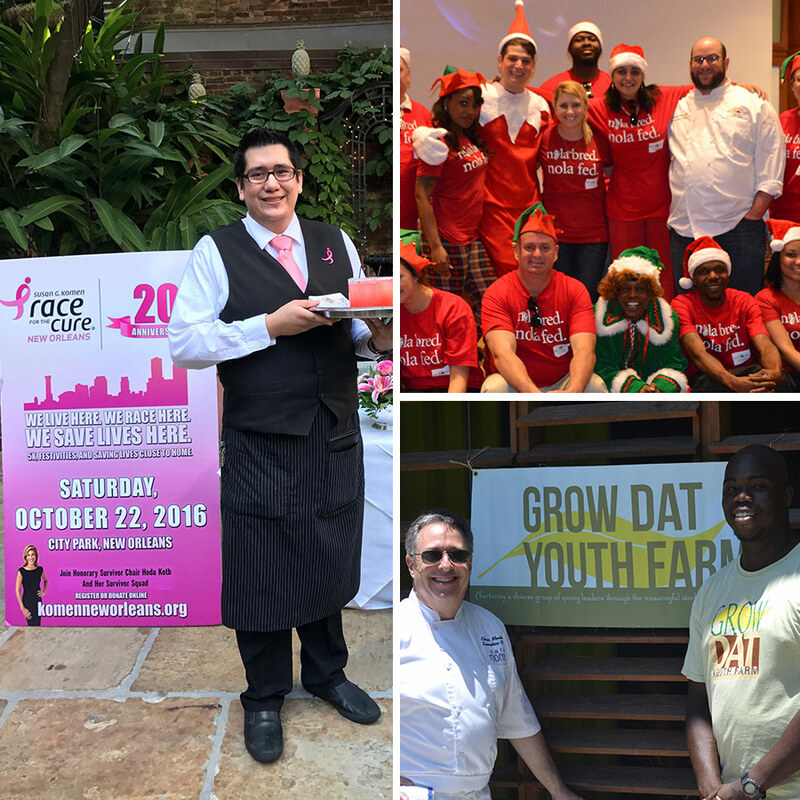 Social responsibility is one of our company's core values, and we encourage every employee to spend time making the greater New Orleans area a better place to live, work and play. In order for us to review your donation request, we ask that you visit this page and fill out our online donation request form.